I had to sleep on this one. That’s partially why I waited a week before releasing my review. When I came out of The Last Jedi, I wasn’t sure what to think. That wasn’t the reaction I expected. 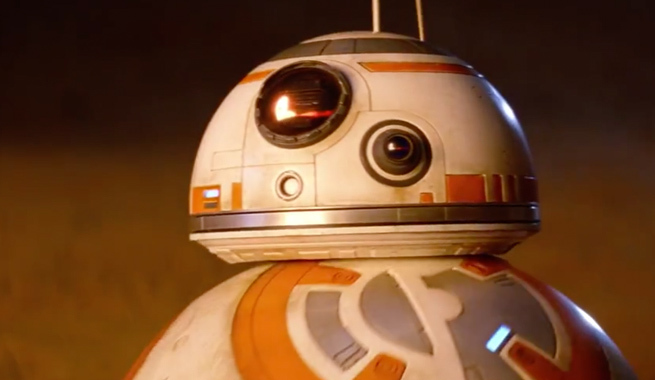 When I walked out of The Force Awakens, I knew I loved it. When I left Rogue One, I knew I hated it. This one was in a weird “What did I just see?” zone. In hindsight, the mountains of advance praise heaped on The Last Jedi harmed it in a way few seemed to anticipate. Not just praise from critics mind you, but from Disney themselves when they put director Rian Johnson in charge of the next Star Wars trilogy. That’s a hell of an endorsement. The biggest entertainment company in the world put this guy in the driver’s seat for the biggest movie franchise in the world. All signs pointed to: “Rian Johnson is great! The Last Jedi is going to be amazing and perfect in every way!” What else were we supposed to think? Sometimes hype hinders. Just ask George Lucas. He learned that the hard way with a little movie called The Phantom Menace. That’s actually an apt comparison, as The Last Jedi could be the most divisive Star Wars story since The Phantom Menace. Obviously, a portion of the adult Star Wars fanbase has been perpetually butthurt since before butthurt was even a thing. But even the even-tempered and reasonable among us have taken issue with the film. 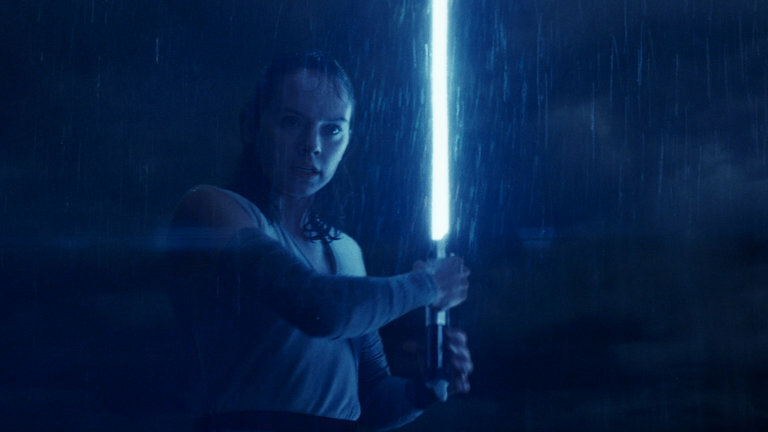 The Force Awakens left us with a lot of questions about Rey’s parents. There were plenty of candidates. Was she Han and Leia’s daughter? Was she Luke’s daughter? Was she somehow Ob-Wan’s daughter? Could she be Snoke’s daughter? As it turns out, she’s nobody’s daughter. Nobody we know, anyway. In The Last Jedi, Kylo Ren (Or are we officially calling him Ben Solo now?) reveals that Rey is the child of junkers from Jakku who sold her off for “drinking money.” They’re almost trolling us with that one. The franchise with the most famous family revelation in cinematic history sets up another one, then gives us an anti-reveal. But here’s the thing: It’s the right call. Not making Rey a descendent of Luke, Leia, or someone from the original trilogy gives her a refreshing independance. It makes her a self-made hero. I can also appreciate them not repeating the “I am your father” beat again. 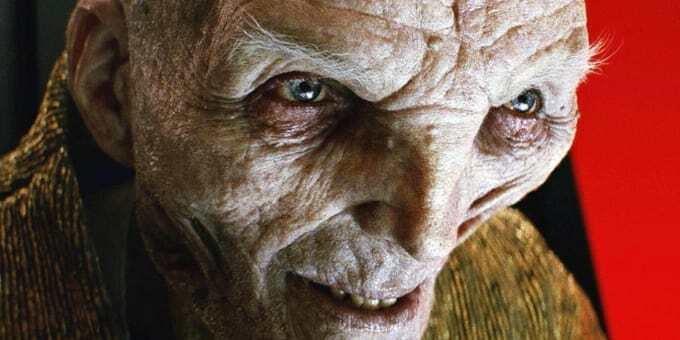 Snoke was every bit the subject of speculation that Rey was, if not more. Who was this mysterious Force-wielder that taught Ben Solo the ways of the Dark Side? Why was his face so messed up? Was he even human? Was he the infamous Darth Plagueis? The truth of Rey’s parentage may not have satisfied everybody, but at least we got an answer. With Snoke we got nothing. Nothing. Ben turns on him halfway through the movie, ultimately taking his spot at the top of the First Order food chain. While killing him off isn’t necessarily an issue, not addressing who he is, even if it’s just another non-reveal, is the movie’s biggest letdown. You can make the argument we knew next to nothing about Palpatine in Empire and Jedi. Hell, they never even said his name. He was just the Emperor. But they then proceeded to make three movies chronicling his rise to power. Snoke’s identity is also wrapped up in the backstory of the First Order, of which we know so little. Pro: Mark Hamill as grumpy Luke. 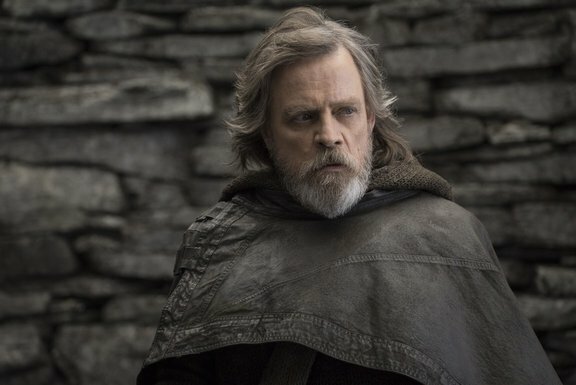 There’s naturally a warm and fuzzy nostalgic quality to seeing Mark Hamill come back to Luke Skywalker. But he’s also perennially underrated as an actor. So to see him in a major motion picture again is very satisfying. He more than holds up his end of the bargain. People have had mixed emotions about what they’ve done with Luke in these new movies. The execution hasn’t been perfect. But the idea itself isn’t bad. The events of Return of the Jedi happened more than 30 years ago. A hell of a lot can happen in three decades. People change. Luke has changed. 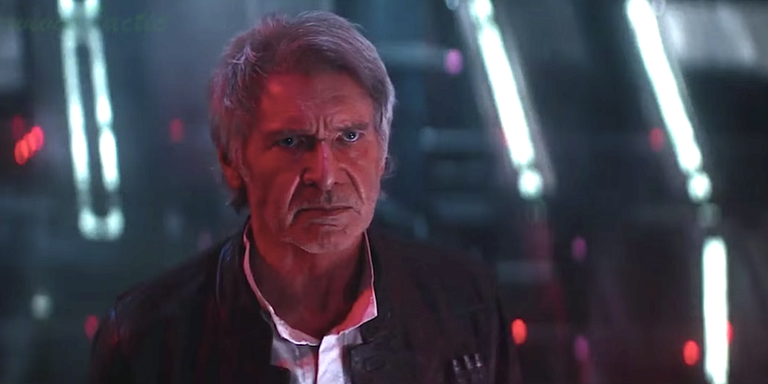 I like that none of us were expecting grumpy old Luke Skywalker. It opened some interesting doors, and allowed Mark Hamill to turn in a different, more nuanced performance than he otherwise might have. 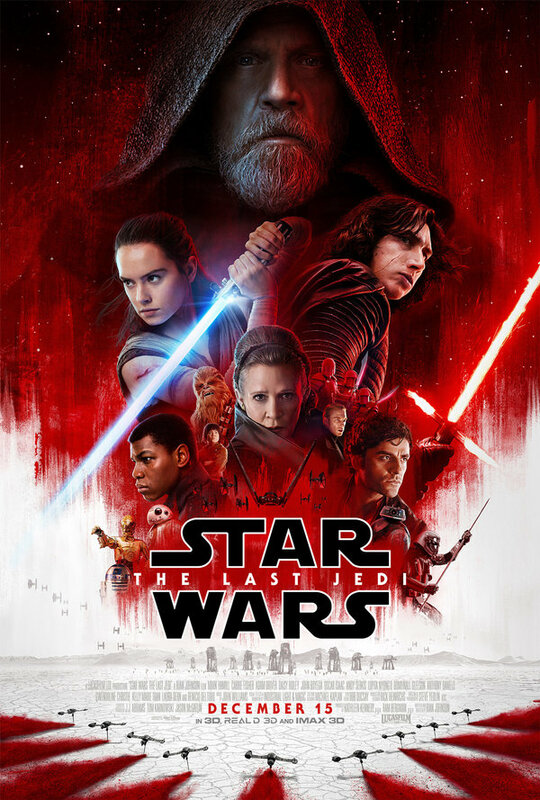 The Last Jedi is so bloated that it may be the first Star Wars movie that overstays its welcome. It struggles to give both Finn and Poe Dameron something to do. As Rey, Finn, and Poe are supposed to have essentially the same level of importance, they all have their own plot threads. This leaves the story overinflated and less focused. As much as I like Oscar Isaac as Poe, he’s the one who needed to be scaled back. While Finn and his new ally Rose are off on their big mission to a space casino, Leia is incapacitated. So Vice Admiral Holdo (Laura Dern) is put in charge of the Resistance. When Poe doesn’t like her more reserved and passive strategy, he stages a mutiny. We later learn Holdo is trying to be discreet while moving the Resistance to an old Rebel base on the planet Crait. She ends up sacrificing herself to buy them time. While I enjoyed Laura Dern’s presence in the film, this whole subplot was unnecessary. I understand the lesson Poe is supposed to learn about seeing the bigger picture. But the movie already has so much going on, and they could have saved time by simply having Poe and Holdo work together in Leia’s absence. 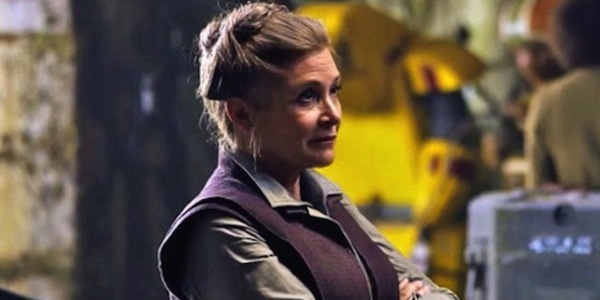 Then, inspired by her sacrifice, he can take charge and lead the Resistance forward into a new era. 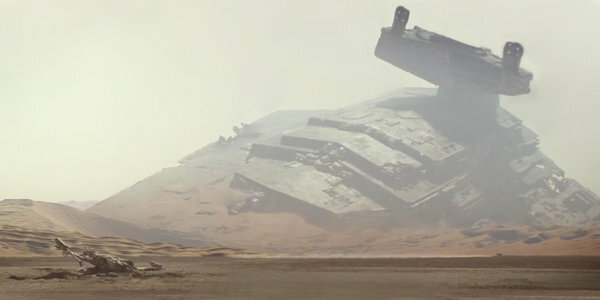 The planets in both The Force Awakens and Rogue One left something to be desired. None were particularly memorable other than Jakku, which is essentially the same world as Tatooine. Crait isn’t a particularly interesting setting, at least not that we know of. But it does make for a unique visual during our climactic battle. You’ve got a thick layer of salt on the surface, with the red mineral content underneath. It’s a new kind of environment. That’s not an easy thing to give us after eight Star Wars movies. The casino city of Canto Bight, which Finn and Rose travel to, is memorable as well. It doesn’t blow you away in terms of creatures or visual spectacle. But the novelty of basically seeing Star Wars characters go to Vegas is amusing. Here’s a little something Disney doesn’t want you to realize: We’re never going to get another universally beloved Star Wars movie ever again. Hell, we haven’t had once since The Empire Strikes Back, and even that’s debatable in some circles. The phrase “everyone’s a critic” has never been more true than it is in 2017. The advent of the internet, blogs, YouTube shows and the like have allowed for pop culture to be analyzed and re-analyzed to the point of absurdity. (And yes, I am indeed saying that on my own blog.) You can’t find something more heavily ingrained in our pop culture than Star Wars. You also can’t find a more opinionated fandom. These movies and this universe connect with people on such a personal level. So something that’s perceived as wrong or harmful can spark a tidal wave of emotion. The prequels taught a generation of geeks (myself included) how to pick a movie apart and spit it back at its creators. We love Star Wars, but we are forever on guard from being burned again. As such, any and all future Star Wars films will be under a microscope as long as fans can access the internet. The Last Jedi does not live up to its hype. But that hype was so ridiculous that you almost can’t fault it for that. There’s a lot to like in this movie, and I appreciate that they surprised us, and are trying to avoid doing the original trilogy over again. But the plain and simple truth is that they tried to do too much with too many characters. As such, the movie’s focus is spread too thin. It almost feels like they shot their wad, and won’t have anything left for Episode IX. We’ll find out in two years, when thankfully JJ Abrams will be back in the director’s chair. This entry was posted in Movies and tagged Adam Driver, Canto Bight, Carrie Fisher, Crait, Daisy Ridley, Disney, Finn (Star Wars), J.J. Abrams, Jakku, John Boyega, Laura Dern, Lucasfilm Ltd, Luke Skywalker, Mark Hamill, Movies, Oscar Isaac, Poe Dameron, Princess Leia, Rey (Star Wars), Rob Siebert, Rogue One: A Star Wars Story, Rose Tico, Star Wars, Star Wars fans, Star Wars movies, Star Wars prequels, Star Wars: Episode I - The Phantom Menace, Star Wars: Episode VII - The Force Awakens, Star Wars: Episode VIII, Star Wars: Episode VIII - The Last Jedi, Star Wars: The Force Awakens, Star Wars: The Last Jedi, Supreme Leader Snoke, The First Order, Vice Admiral Holdo, Walt Disney Pictures, Yoda on 12/23/2017 by primaryignition.